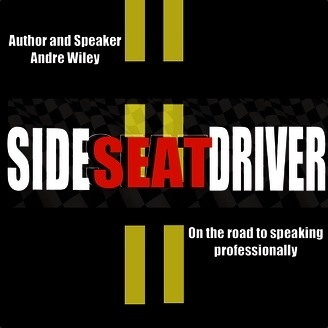 Side Seat Driver- Reinvention made EASY! 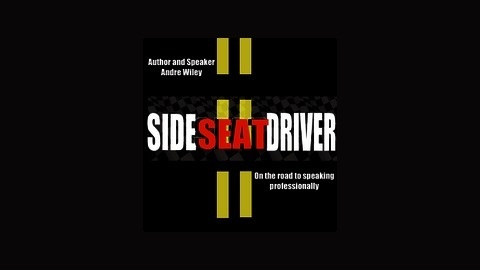 Andre, an Uber Driver, Day Grinder, Musician, and Public Speaker gives his own journal type podcast into how he copes with being in the trenches of multiple streams of income. Roll with your SIDE SEAT DRIVER! Thee podcast that rocks your commute by changing limiting beliefs, and giving you mind hacks to turn your dayDREAMS into your daily GRIND! This is the podcast Side Seat Driver. Andre, an Uber Driver, among other things, talks about how he envisions his blood feeding his will to remain Physically, emotionally and mentally strong.